As avid followers of Eva Chen, we like to imitate some of her most stylish moves: the #evachenpose, switching out our bagel for fruit on our morning commute, and of course, indulging in the same literary choices. The resident New Yorker is a bookworm starting yet another trending hashtag, #saturdaybookclub, which gathers all of Chen’s current and past reads onto a feed that her readers can easily follow. We’re taking inspiration from #saturdaybookclub to navigate our own way through the literary minefield this fall. With a mix of her coined favourites as well as some of our picks for the best fall reads, keep scrolling to check out our book wish list this fall! Take advice from four French women who share their views on style, beauty, culture, attitude, and men. 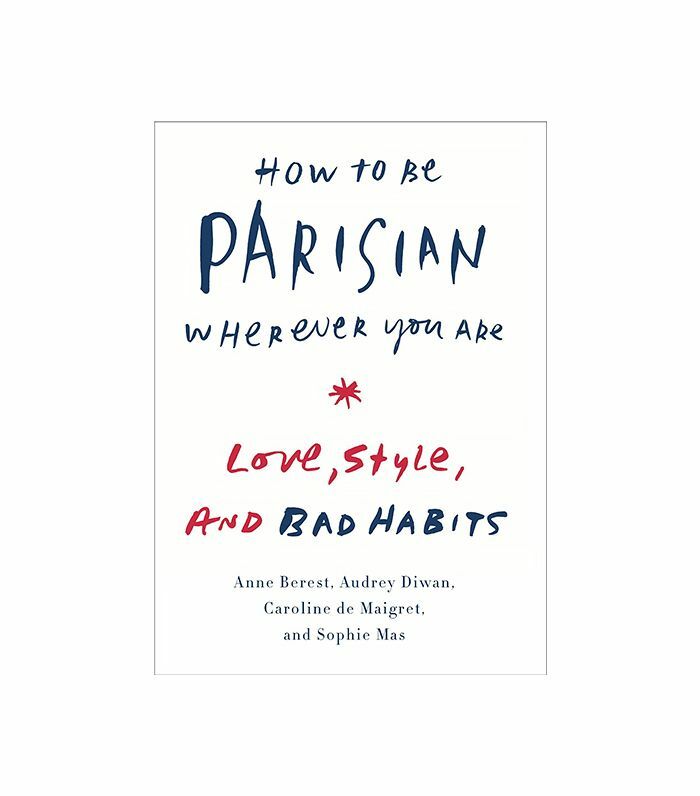 Maybe this book will help us achieve that elusive je ne sais quoi. One of our favourite personalities in Scatter My Ashes at Bergdorf’s was personal stylist Betty Halbreich. Finally, we can get some insight into her legendary career. If this memoir’s not already on your bookshelf, it should be! (We think Chen would recommend this since she and Medine are friends.) The book chronicles the successful twenty-something’s journey as she finds herself through her career and personal life. Legendary fashion influencer Diane von Furstenberg opens up about her life in her upcoming book, aiming to inspire all women to be who they desire to be. Strong words from a strong woman. Get it all in one place: an archive of all the exhibitions that Vogue at the Met has collaborated with to present works of art. 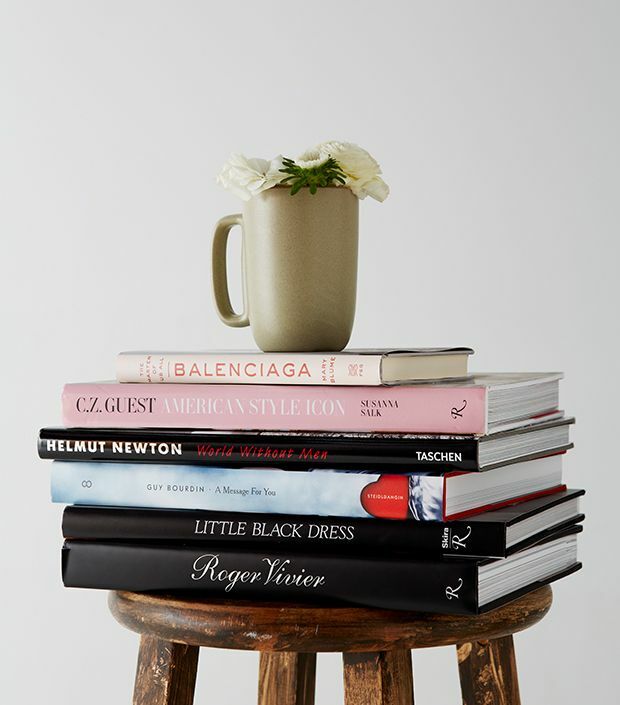 With pages of all your favourite Met Gala looks, this book would be a stunning addition to any coffee table collection. A collection of some of the most coined photographers in fashion history—Patrick Demarchelier, Helmut Newton, David Sims, Bruce Weber, and beyond—Louis Vuitton Fashion Photography chronicles the style, history, and fashion of the luxury brand through the beauty of photographs over the years. 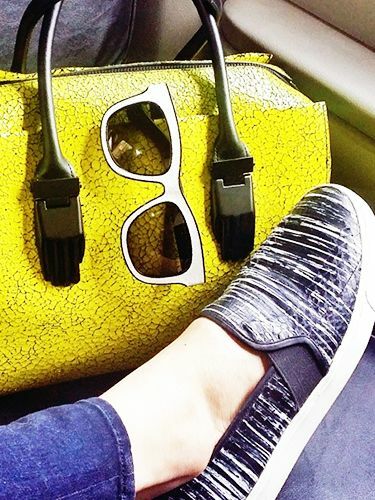 Eye candy for the fashion enthusiast. Ah, the ‘90s. Before the hustle and bustle of social media, the untouchable fashion industry was only for the world’s most exclusive VIPs. This book is one of the most exciting to come out of the literary mill because it explores the thrilling lives of fashion’s most legendary trio: Kate Moss, Marc Jacobs, and the late Alexander McQueen. Chen posted a photo of this book a few weeks back during a trip to Palm Springs. The unconventional love story, which takes place in Paris and London, follows an artist who mourns the loss of his American mistress. No wonder it made Chen’s #saturdaybookclub list! Yet another book on the #saturdaybookclub list that Chen writes is “anthropological fiction, which sounds exactly/nerdily up my alley!” Curl up with this out-of-the-box option. Chen dove into this book over the summer, proclaiming it a fun read. An entertaining story about women tackling careers, love, and friendship, this book is bound to have you smiling. Although this tome isn’t on Chen’s official list, in an interview with The Wire she mentioned picking it up at her favourite bookstore, The Strand. The book is a laugh-out-loud read exploring the drama within a fabulously wealthy Southeast Asian family. What books are YOU excited to read this fall? Tell us in the comments below!